LaCroix Sparkling Water is locally sourced at various locations throughout the U.S.. Using a triple-filtration system and bottling its water in-house at its own facilities, LaCroix adheres to strict processes and standards that assure the quality and consistency of the brand. 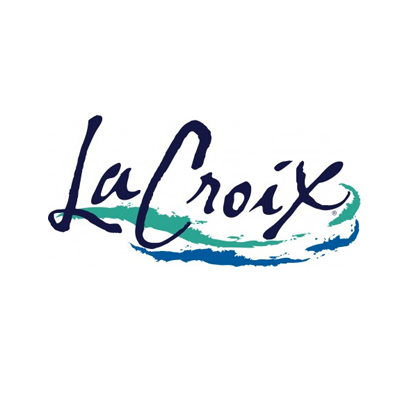 LaCroix water is treated using various processes, including reverse osmosis and deionization, that remove additives and impurities from locally-sourced water. All flavors of LaCroix are gluten-free, vegan and Kosher! There is no meat, dairy, wheat, or nuts used in the product or production of the product.